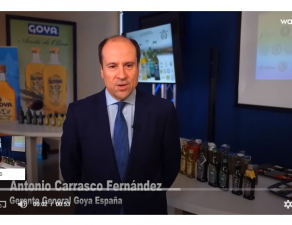 Home / Communication / Let´s discover the different types of Goya olive oils cooking with them! 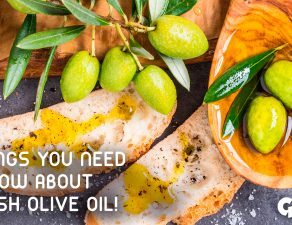 Let´s discover the different types of Goya olive oils cooking with them! 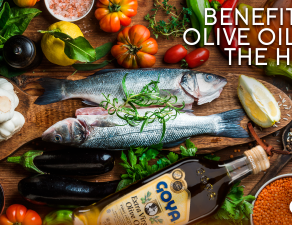 GOYA® Light Flavor Olive Oil, ideal for frying. 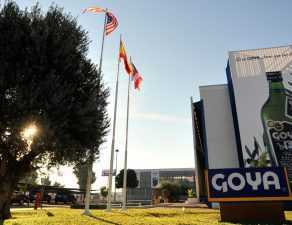 Very smooth, respecting the original flavor of the food. 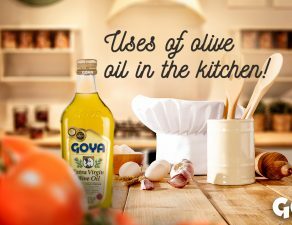 GOYA® Extra Virgin Olive Oil, ideal for consuming raw on a daily basis, sprinkling it on cold and hot dishes. 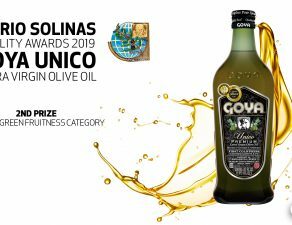 GOYA® Unico Extra Virgin Olive Oil, premium edition extra virgin olive oil. 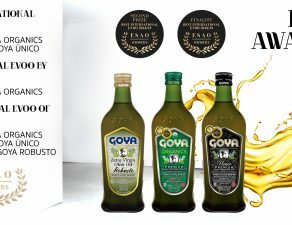 GOYA® Organic Extra Virgin Olive Oil, our gourmet olive oil, unrivaled by other organic olive oils on the market.